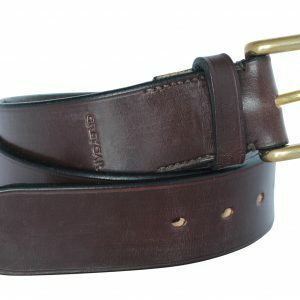 Our leather belts, handmade in the UK, are a generous 1 1/2″ wide. 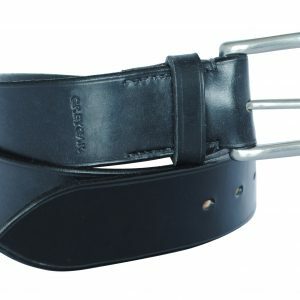 Being made from the very best full grain English bridle leather, with cast brass or stainless steel buckles, they’re what we call a proper belt. And we don’t think you’ll find better. We use only the best full grain English bridle leather for our belts - sourced from a supplier holding a Royal Warrant - with brass West End buckles made to last.